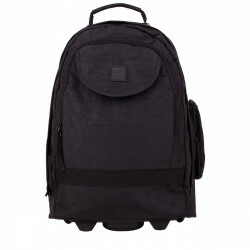 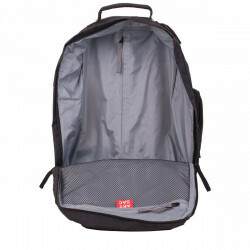 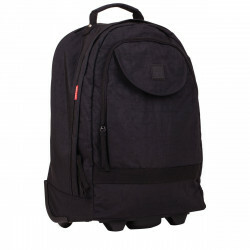 This easy to pull or carry cabin duffel bag is suitable to take as an on board bag on all airlines. The strong lightweight trolley handle telescopes down into a hidden pocket and the body is constructed of a lightweight durable fabric. 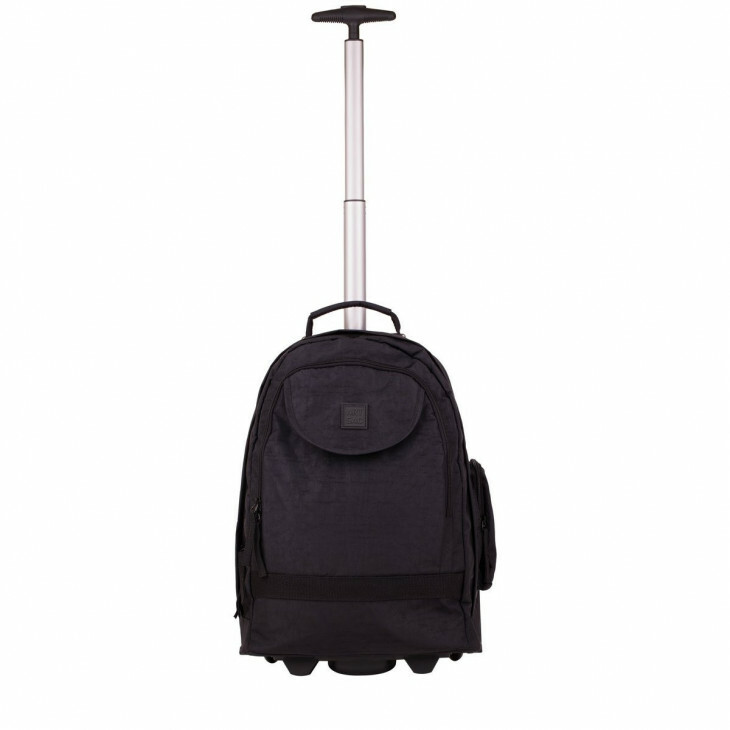 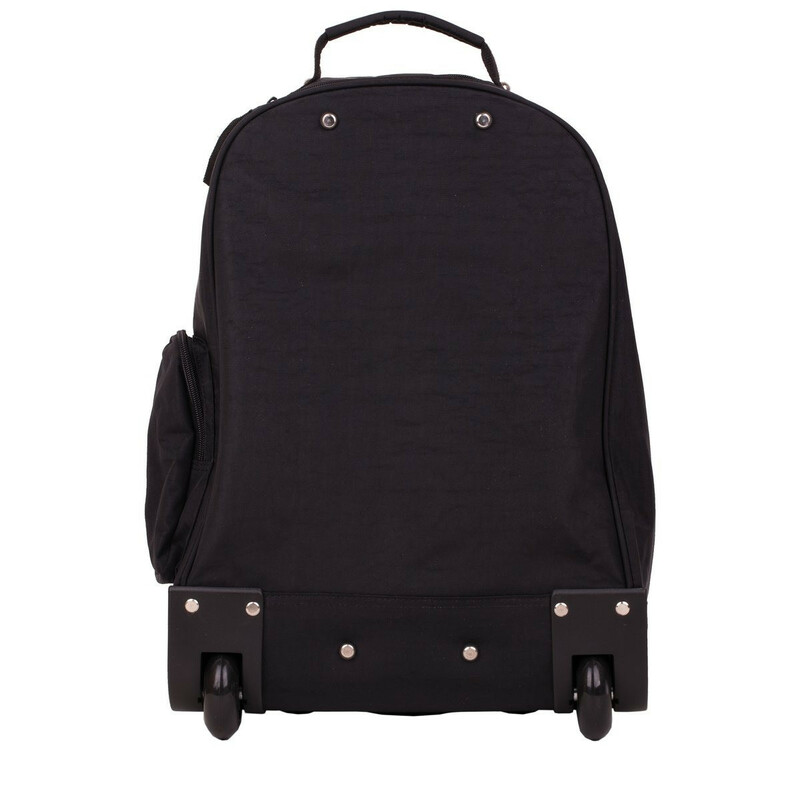 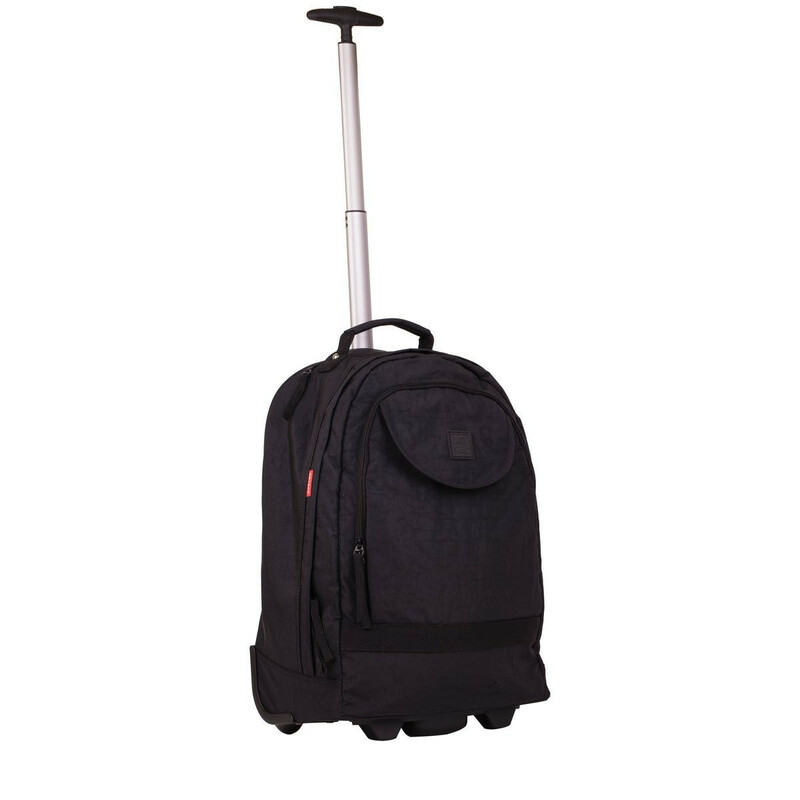 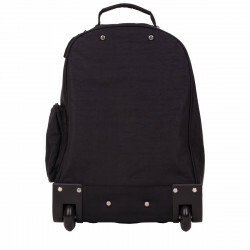 This cool and lightweight trolley case is the ideal way to carry your luggage with comfort and ease. 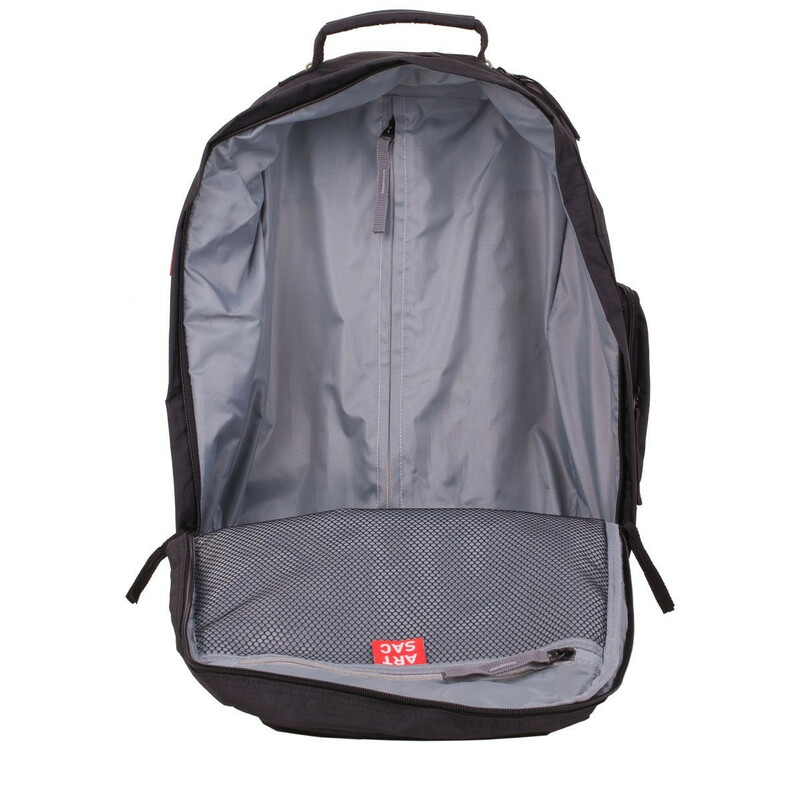 The handy zip compartments will store your valuables safely, whilst the spacious interior will keep your essentials neat, tidy and compact whilst travelling.